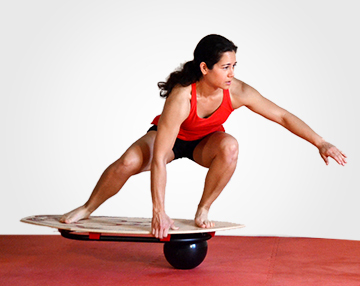 Stay 100% Board Sport Fit. 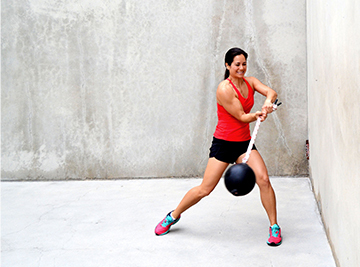 Our products are perfected and tested by sports medicine professional Elysia Tsai. We are dedicated to helping you get the most out of your new training tools. 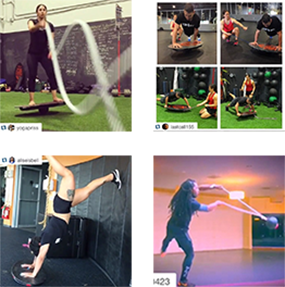 See our free pdf training guides and instructional app! Join the Instagram Daily Challenge! Then Get Featured on Our Afternoon Pump! I can’t say enough about Elysia Tsai. She constantly responds to my questions, helps me expand my fitness knowledge, and encourages the Si Board community to challenge one another. 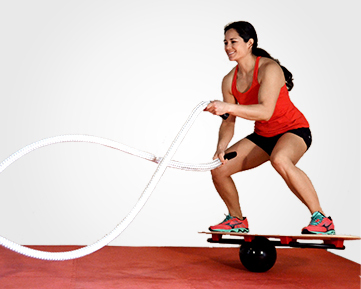 When I need advice on how to use the Si Board Power Rope Ball she responds quickly with routine suggestions that are fun yet beneficial to my personal training regimen. 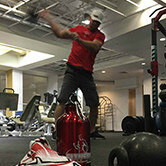 The variety of Power Rope Balls from Si Boards have become a daily training tool that we use develop Explosive Power with our Golfers and other Athletes. 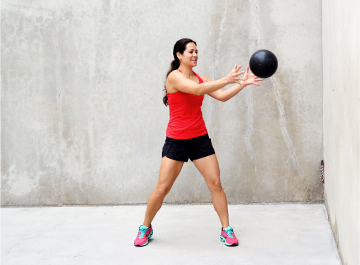 The rope ball is a SOLID ball and its rebound from the ground or a wall forces you to stay engaged and it allows you to work concentrically and eccentrically, in other words you will feel the slam but you will still be working against the rebound, you will simply WORK HARDER. 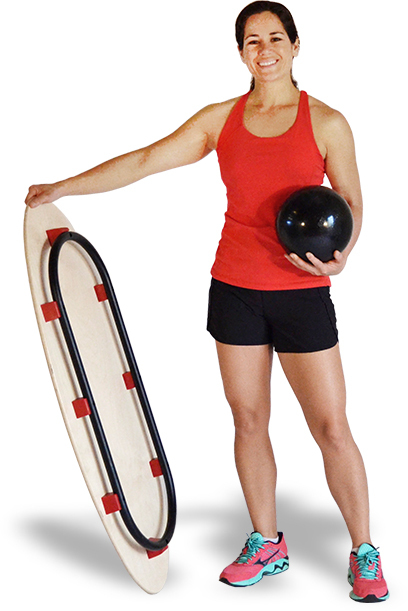 I would highly suggest using the Si Boards rope ball to any trainer or strength coach looking for a durable and effective tool to increase mobility, overall strength and power in their athletes. 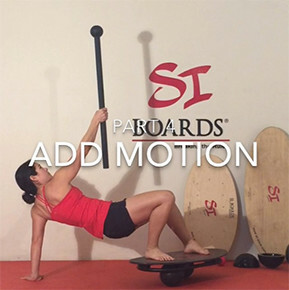 I have been using the Si Board for almost a year now and it has helped my up my game as an Athlete. It exposed some holes I had in my balance and some of my stabilizer muscles. 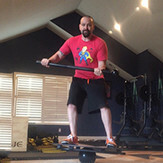 Since using the board my balance and core strength have increased significantly as well as my lifts such as front squat, back squat and deadlift. The Si board is something that I use every training session in some fashion because it is so versatile you can make even the simplest movements challenging. Get Our Free App on iTunes and Google Play!